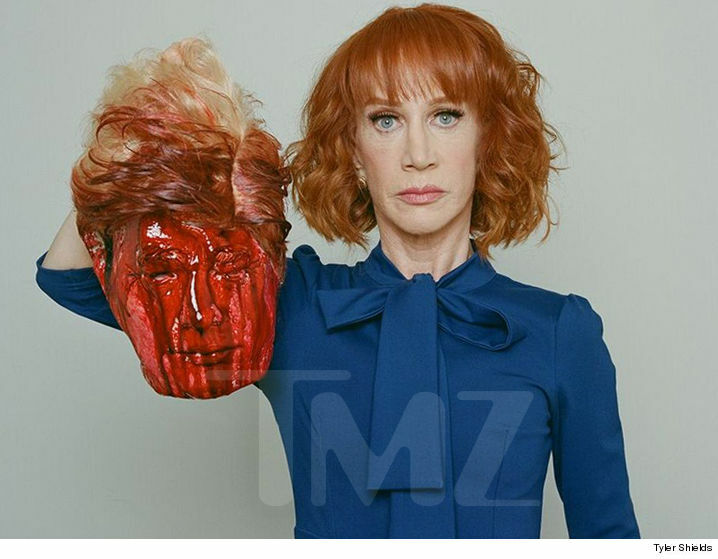 Kathy Griffin is throwing herself on her sword … apologizing for the gory photo she took with a bloody Donald Trump mask, and vowing to remove the image. She chalked up the decision to pose for famed photog Tyler Shields as the latest in a line of professional mistakes she’s made. Kathy said she’d ask Shields to take down the image. Only one problem with that, of course: The Internet.